Jaime Andaluz brings an engineer’s mindset to problem-solving. He breaks systems, processes, and challenges into smaller pieces, iterates on new ideas, then puts the components back together again. Curious and collaborative, he has a track record of leading cross-functional projects to success. 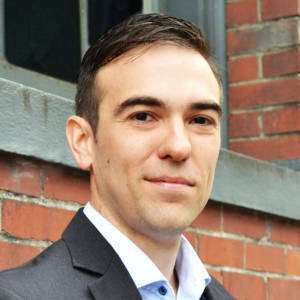 Jaime’s experience spans industries, scales, and geographies, with roles at Tesla, Glencore, BHP Billiton, Planorama, and Blockhead Technologies, where he designed and defined process improvements, international operations, analytics, corporate strategies, and business development initiatives. An inveterate learner, Jaime has an MBA from INSEAD, a Master’s degree in Engineering Management from Duke University, a Master’s degree in Industrial Engineering, and a Bachelor’s degree in Engineering Science from the Federico Santa Maria Technical University.